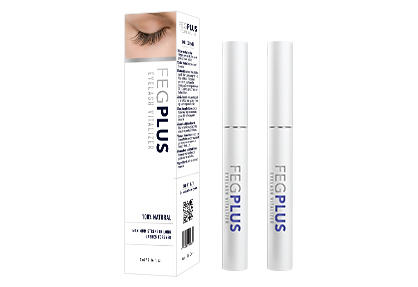 Function FEG can activate dormant hair follicle germ tissue, then promote rapid growth of eyelashes. 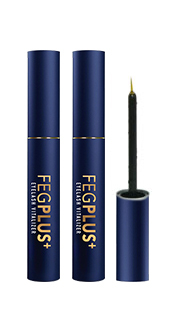 The eyelashes can get longer, more thick and bushy after 20 days' usage of the product. 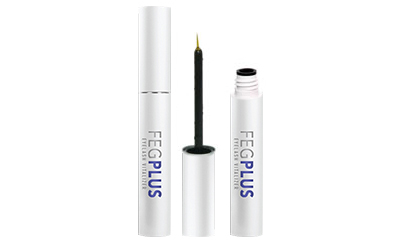 Don't allow the tip of the bottle or applicator to contact surrounding structures, fingers, or any other unintended surface in order to avoid contamination by common bacteria known to cause infections. 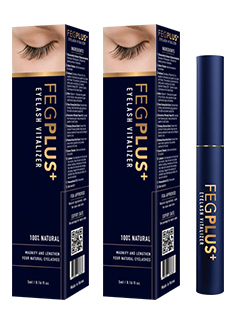 Contact lenses should be removed prior to application of FEG and may be reinserted 15 minutes following its adminstration.